E-commerce business owners in 2018 were introduced to marketing trends like chatbots, virtual reality, artificial intelligence, and user-generated content. In 2019, technology is only going to get better for small and mid-size businesses as innovative discovery is taking on marketing trends that will make e-commerce shopping and transaction processing even easier to utilize. 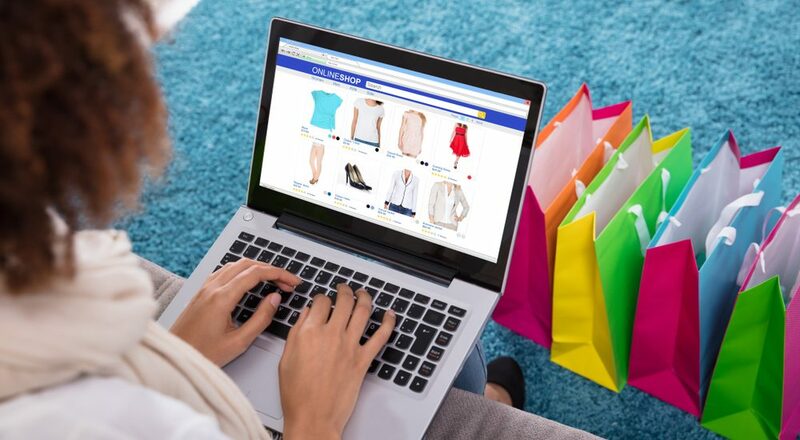 Here are five e-commerce marketing trends that will boost online user experiences in 2019. In 2018, eight out of ten shoppers visited a social media site before making purchases. This year, e-commerce sites will put more into shopping and end-user experiences by using social media sites like Instagram Stories For Business to directly sell their products or services. Business owners will also choose to use shopping tags like carts and payment options on their social media sites instead of driving traffic to their websites. These factors have caused businesses to ignore the social media shopping experience potential. Working with a social media manager to boost social media business transactions, social media marketing, and social media advertising will ensure your company is visible. It is only natural that with smart devices comes smart technology voice-activated shopping assistants. An e-commerce website that offers voice-activated assistants will be more favorable to online shopper demographics as they will no longer have to use the keyboard to search for information. Moreover, technology like Alexa and Echo are receiving significantly more advertising which is helping voice interaction become a norm. With just a quick command, Alexa will order your product and have it delivered before you ever remember you ordered it which reduces the hassle for online shoppers. With the success of Walmart Grocery and drive-through pick-up service, Amazon purchased Whole Foods to compete directly by rolling out their own online grocery shopping service. It was just another insight into the growing grocery e-commerce market. Look for your smaller local and online vendors to also begin to provide e-commerce grocery shopping and delivery as a way to elevate user experience. The year of 2018 was difficult for some big-name retailers as companies like Sears, Mattress Firm, ToysRUs, Claire’s, and Bon-ton all filed for bankruptcy. It suggested that there was a major shake-up occurring in large retail brick-and-mortar stores. The implication is not all bad as it has given rise to e-commerce opportunities. Look for more businesses to shift operations online and offering pop-up shops in major cities. Augmented reality was just a concept a few years ago. Today, e-commerce analytics show that seven out of ten shoppers expect businesses to have an AR app on their websites even though two-out-of-three businesses have yet to expand. Think about the opportunity to use an AR app to show how clothes, furniture, or products would look before making purchases. It would reduce returns and boost more traffic to your site. At Frogman Media Group, we have everything you need from social media managers to content creation, graphics, and advertising. Give us a call at 310-427-7706 or visit our Facebook page here.